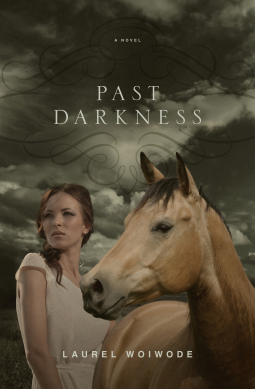 Past Darkness is the poignant story of a lost young woman who has her anchor ripped away when both her parents die in a tragic accident and all she holds dear is taken from her. Leaving behind the big city to go live on a ranch with family she barely knows, Gabrielle Larson is introduced to a world she never knew existed. Told in first person, this novel is much like catching up with a good friend after having lost contact for many years. Gabrielle's story is a beautiful journey of down the road of healing to find peace. The only things I didn't care for about the book is that there were some curse words and that the ending is a bit abrupt. That being said, I read a pre-released copy from Netgalley, so there could be some final editing before it's released. I did like the message of forgiveness in the story. And, I can relate to the music themes in the story!